Heat Treating is the heating and cooling of steel to manipulate the desired properties. As a stainless steel supplier, it’s only natural to offer stainless steel heat treating as a secondary service. To save you time and money, Best Stainless offers a variety of inventory in heat treated steel conditions. In addition, we also keep inventory on hand capable of heat treating per specification. 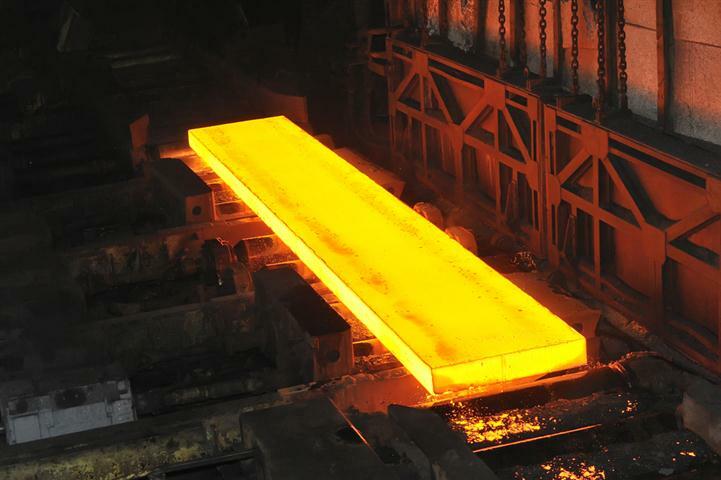 Heat treatment services include solution annealing, quenching, tempering and stress relieving.